FATİH MAHALLESİ 3+1 ORTA KAT GÜNEY CEPHE KİRALIK DAİRE 750TL!!! 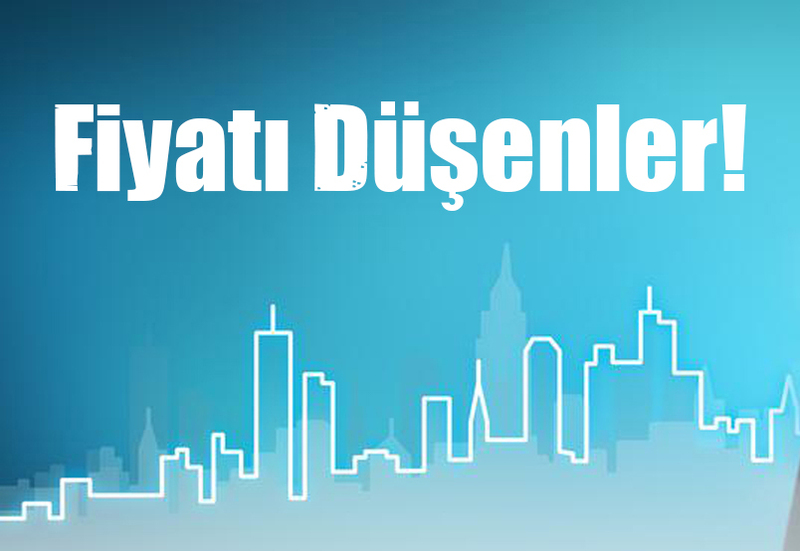 POLATLI MANZARALI 200m² 3 CEPHELİ DUBLEKS 3+1 DAİRE 180.000TL!!! MUHTEŞEM POLATLI MANZARALI FULL YAPILI LÜKS GENİŞ 210m²DAİRELER! POLZEN GAYRIMENKULDEN SATILIK FULL YAPILI DAİRELER 250.000TL!!! CUMHURİYET MAHALLESİ 4+1 SIFIR DAİRELER 275.000TL YE HEMEN ARA! KARTALTEPE YAŞAM KONUTLARINDA 0.98 FAİZLE 60 AY VADE FIRSATI!!! KAÇIRILMAYACAK FIRSAT 24 AY SIFIR FAİZLE SİZDE BU SİTEDE EVİNİZİ ALIN!! !